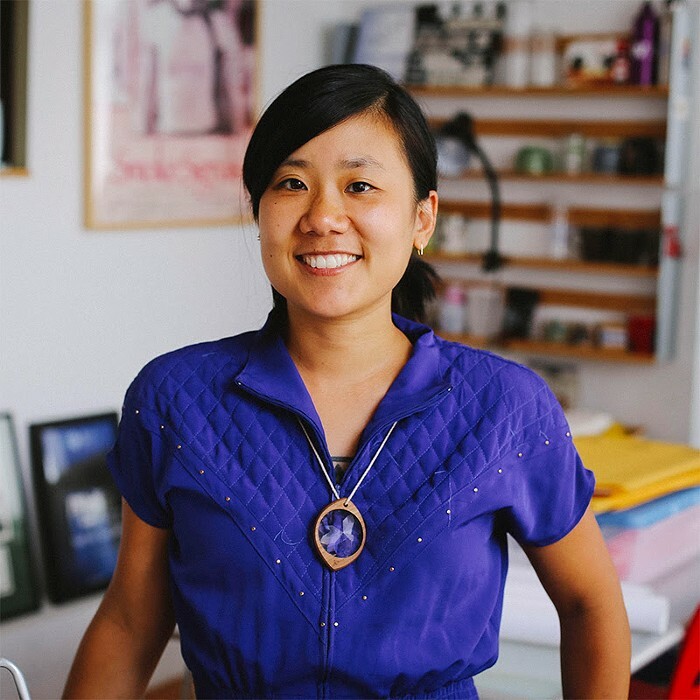 Vivian Hua is the director of the Northwest Film Forum (NWFF) , a non-profit film and arts center dedicated to public dialogue and creative action through collective cinematic experiences. Prior to NWFF, Vivian was Communications Manager for ICANNWiki, a collaborative resource dedicated to simplifying the complex issues, policies, and players in the sphere of internet governance. Vivian was also editor in chief of REDEFINE Magazine, a print and web magazine focused on music and the arts. Vivian got a BA in sociology focused on Law, Society & Justice. Social justice has been a central theme in Vivian's life and is reflected in the work she pursues. In 2017, Vivian released Searching Skies, a narrative short film about a Syrian refugee family. The film was screened in 50 venues across the US and accompanied by a discussion series where people could meet a Muslim person, sometimes for the first time, and ask questions. In today's episode, we talk about Vivian's vision for the NWFF, Vivian's sudden decision to pursue film upon turning 30, and exploring social justice with film.